I can’t believe I’m so late to the game that I’m finally trying out Fenty Beauty as the brand is celebrating their 1 year anniversary. 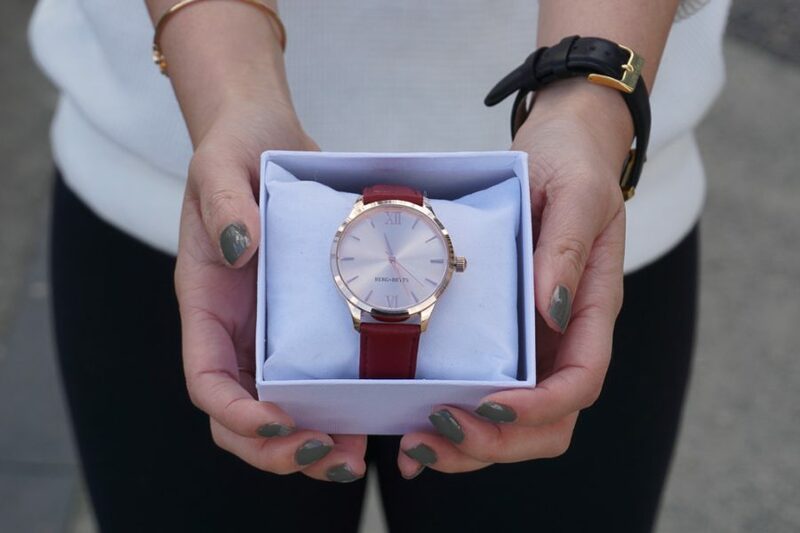 For this special occasion, there are two new products inspired by the sparkle of diamonds. 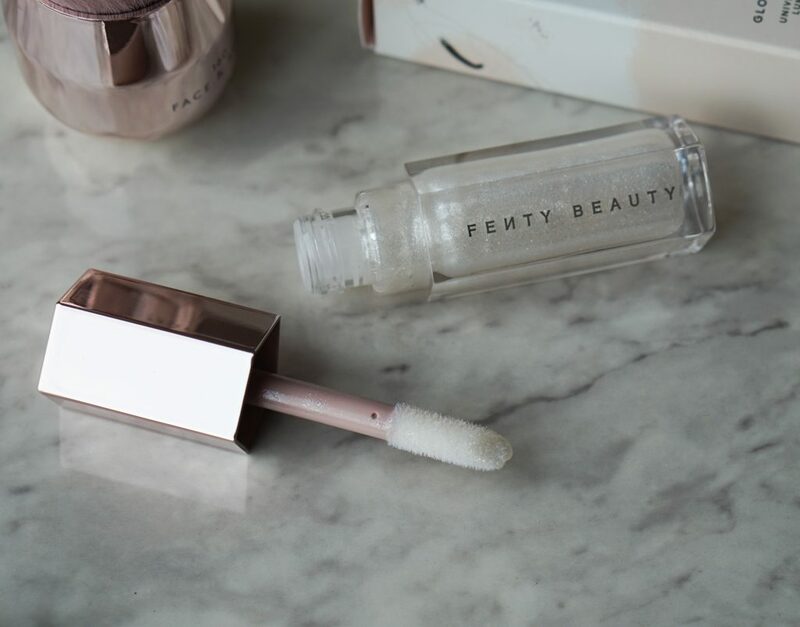 Since the brand launched last year, Fenty Beauty has produced several cult favorites like the Match Stix and the Killa Watt highlighters. Today, I’ll be sharing reviewing the new products from the Fenty Beauty Diamond collection to celebrate Fenty Beauty’s 1 year anniversary. 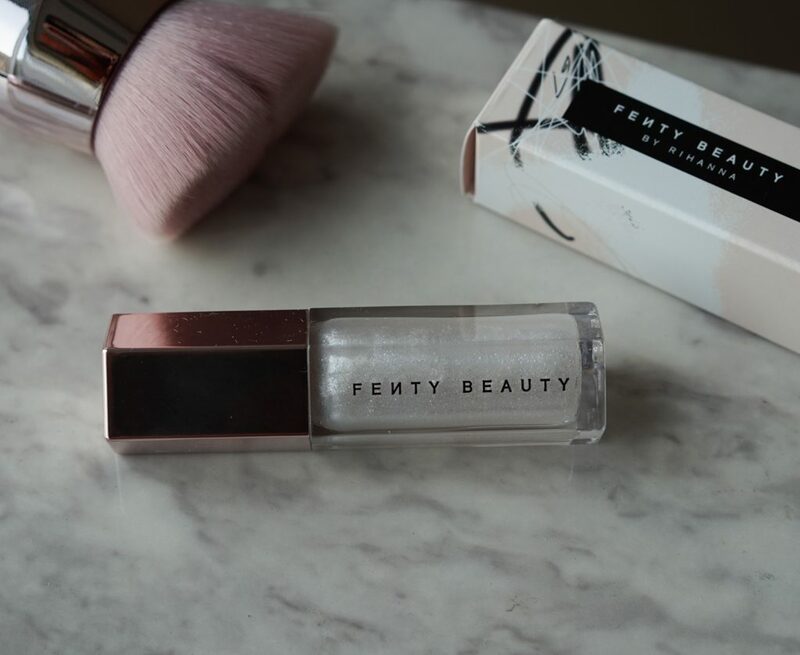 Fenty Beauty Diamond Bomb in How Many Carats? 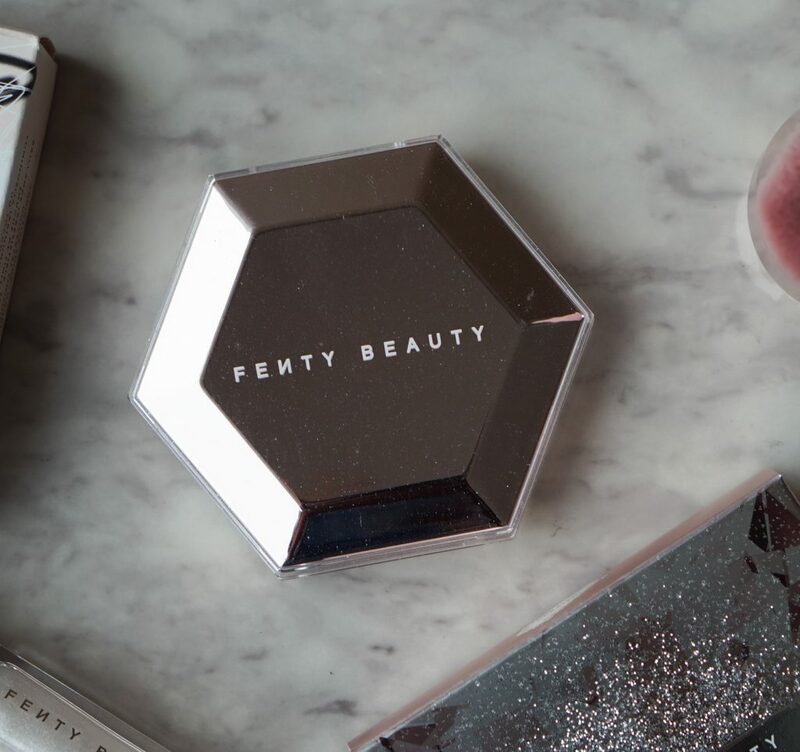 To celebrate birthday in Diamonds, Rihanna created a product that takes glitter to a whole new level. 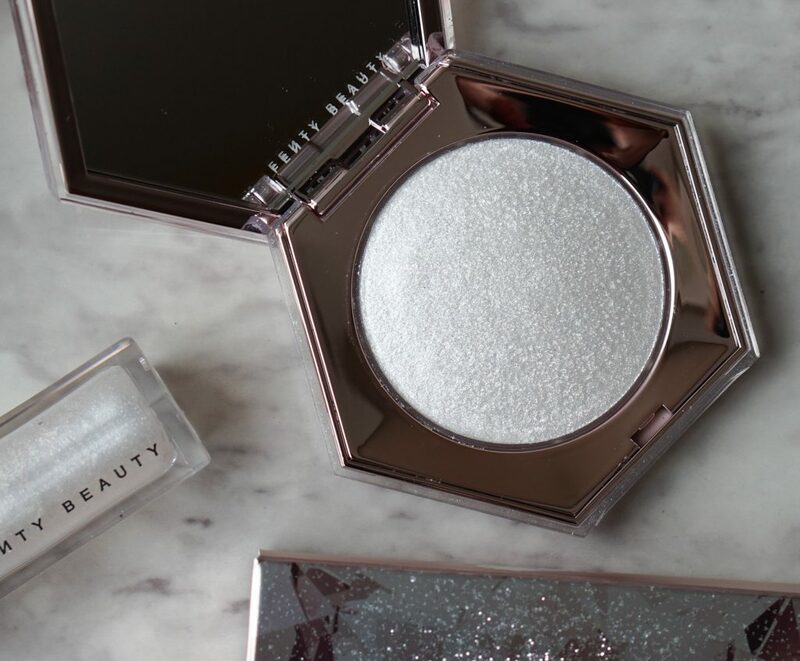 The Fenty Beauty Diamond Bomb is marketed as a superfine 3D sparkle for face & body with an insane diamond dusted effect. Although at first glance it looks like a highlighter, it gives off a completely different finish. This product gives a beautiful wet glitter look but it is still glitter and more suited towards creative looks or photoshoots. 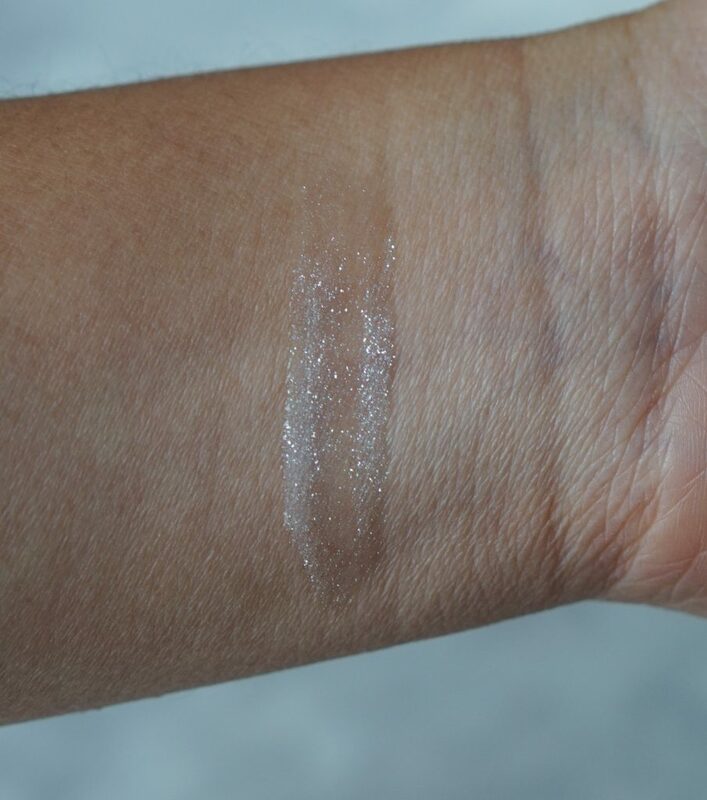 There is good binding in the formula so the glitters do not fly all over the place and after wearing it for 10 hours, the glitter has traveled a bit but still looks very good. 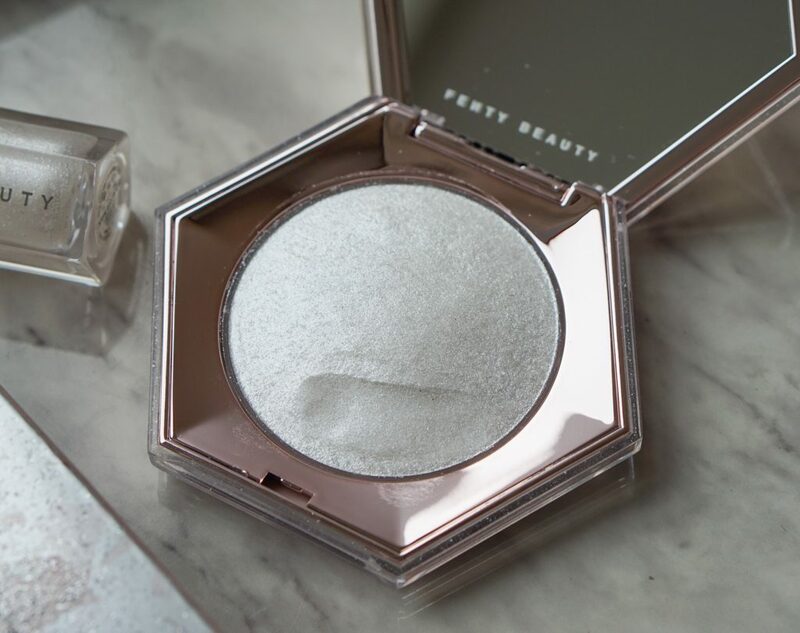 The product is packaged in the classic Fenty Beauty hexagon compact but the size is larger than their normal Killa Watt products. 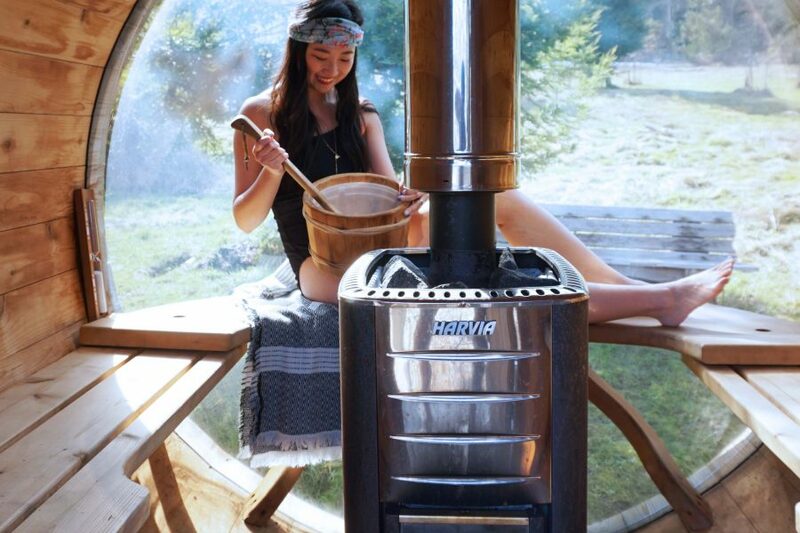 There is a full size mirror on the lid which always adds to the convenience when applying the product. This retails for $48 CAD and contains 8g of product. 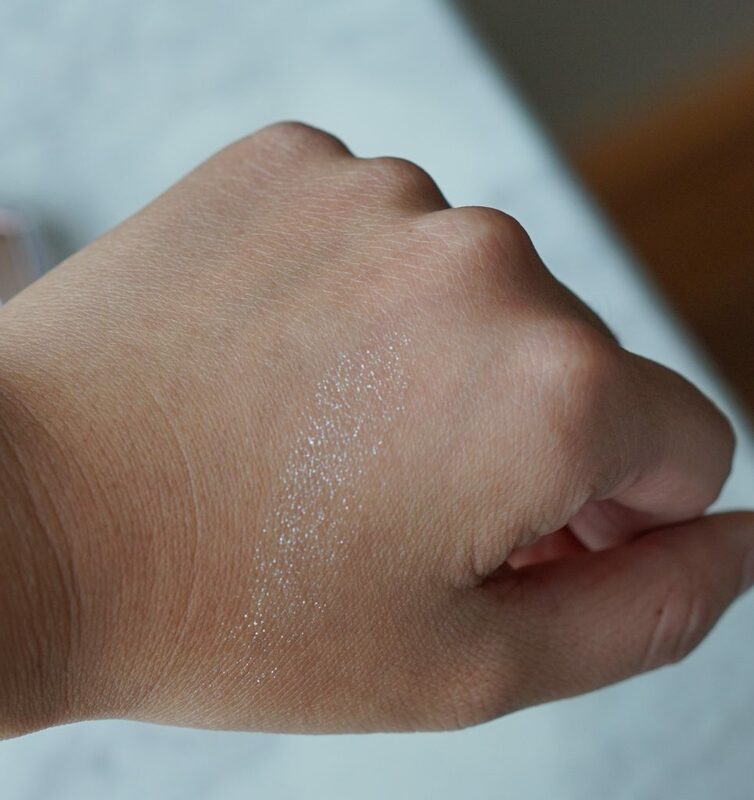 It actually has a putty texture similar to the Stila Heaven’s Hue products. You can see that I made a dent in the product by pressing my fingers in. With a normal application though, you do not need to press very hard to pick up the product. 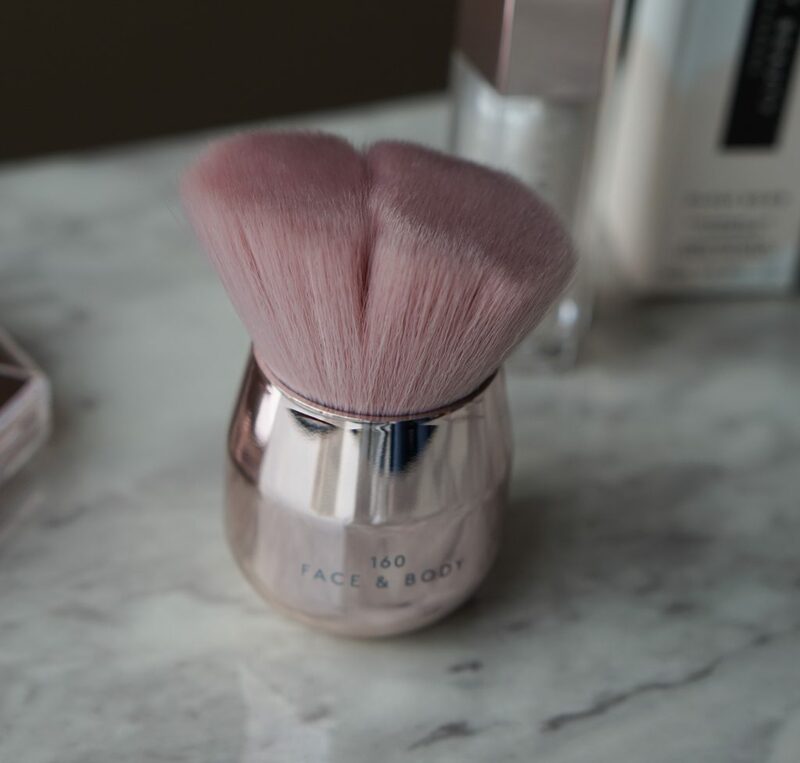 I used the Fenty Beauty Face & Body Kabuki Brush (discussed next) to apply this highlighter. I like that the brush was large so the result was more diffused. The result is very interesting. In person and close up, you will see lots of flecks of glitter and it really does look like the sparkle of diamonds. 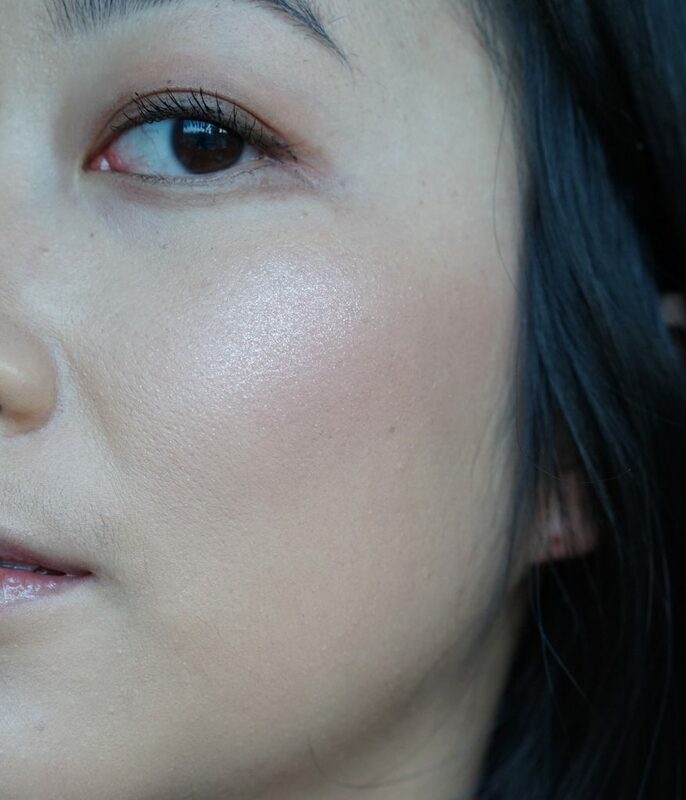 It’s not the usual sheen you get from the top selling highlighters but it’s a very unique look. Further away though, it does give off more of a wet sheen look and I love how it lifts up my cheeks. It also photographs beautifully! I think this would be beautiful for all over the body when wearing a special occasion dress. This would also be really beautiful if you are in the creative field. 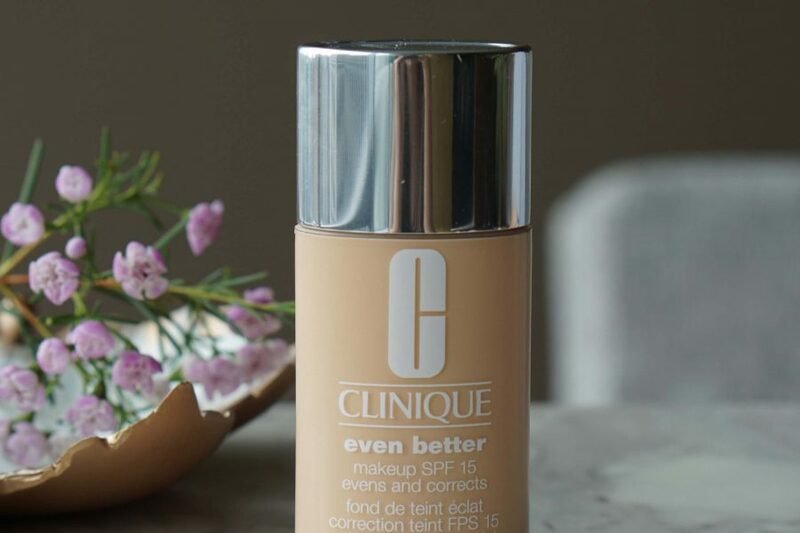 For a more editorial photo shoot, this can add light and sparkle much better than normal highlighters. 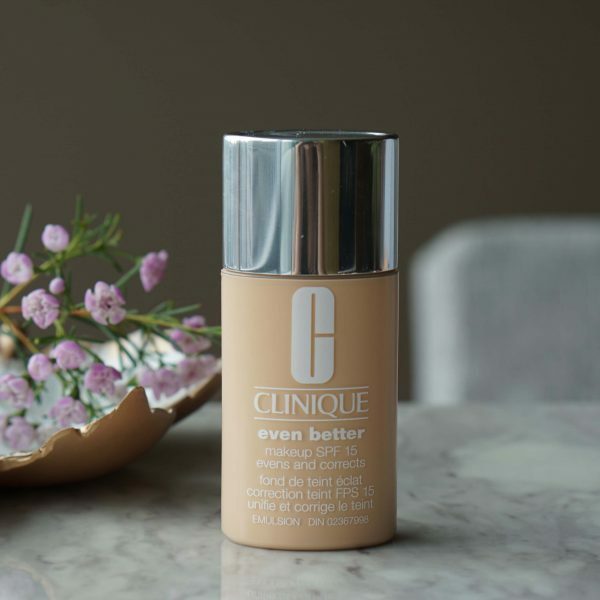 So overall I think this is a great product that does what it claims. 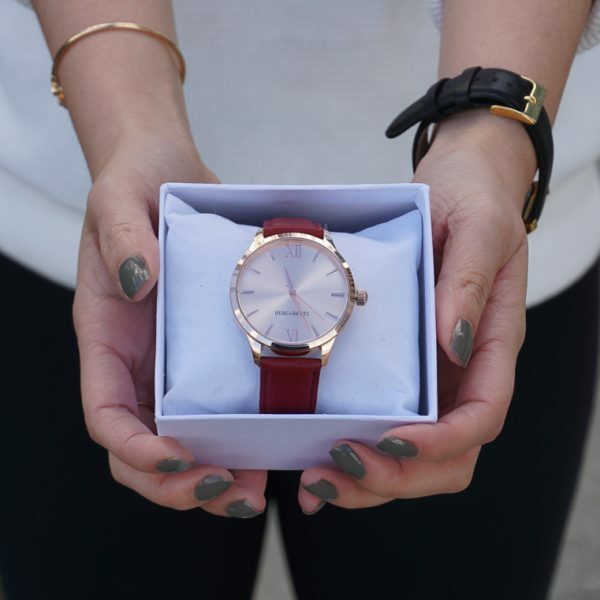 But it’s not as wearable for every day and has a small target audience that can really use it to its full potential. 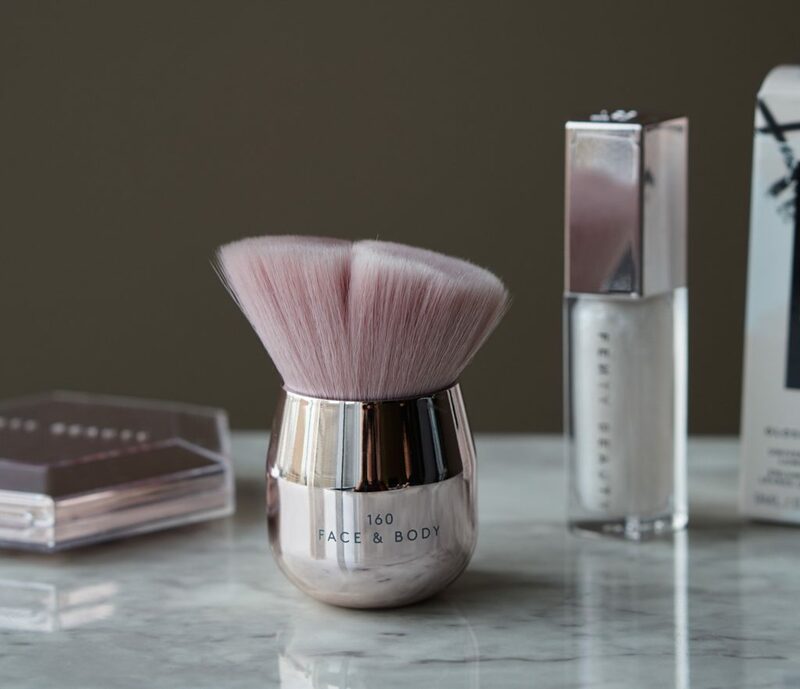 To apply the Fenty Beauty Diamond Bomb, it is recommended to use with this Kabuki brush. I remember when Kabuki brushes were so popular and I had tons of them sitting on my vanity counter like a little army. This one has a gorgeous rounded handle with a rose tone. The brush itself is slanted and packed with soft but dense bristles. 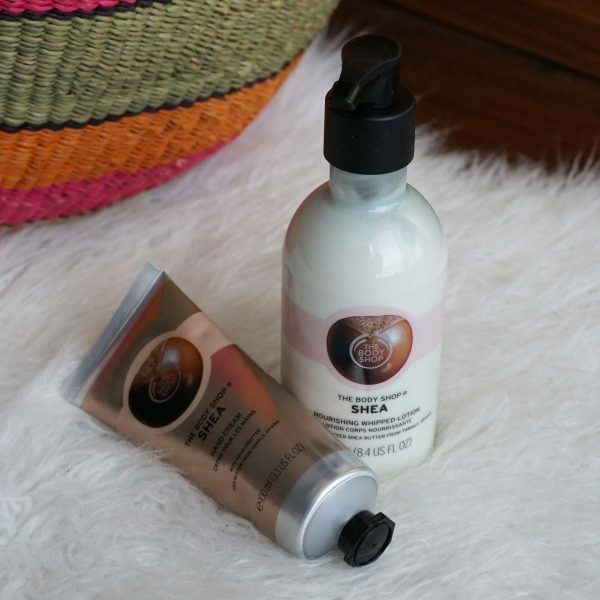 This would actually be really nice to apply bronzer in the summer all over the face and body as well. My sample got a bit damaged by the plastic in the packaging but there shouldn’t be a split down the middle. I really like this brush and would recommend it if you’re looking for a larger Kabuki brush. The applicator is huge for the size of the lip gloss. Even though it looks chunky, I really love it. It’s so easy to cover the whole lip and since it’s a colorless lip gloss, you don’t need to be as precise. I also really love the overall packaging and keeping with the hexagon theme. It adds a bit more interest to an otherwise classic glass packaging. 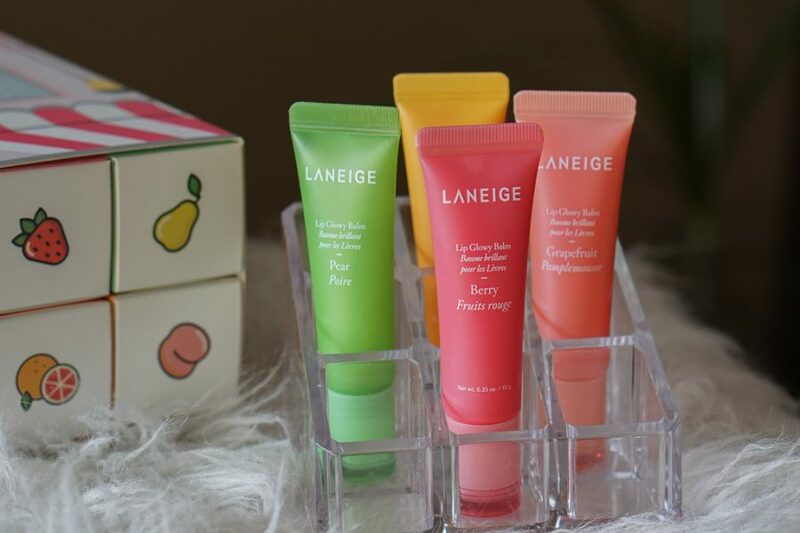 There is a sweet scent to the lip gloss that I enjoy. 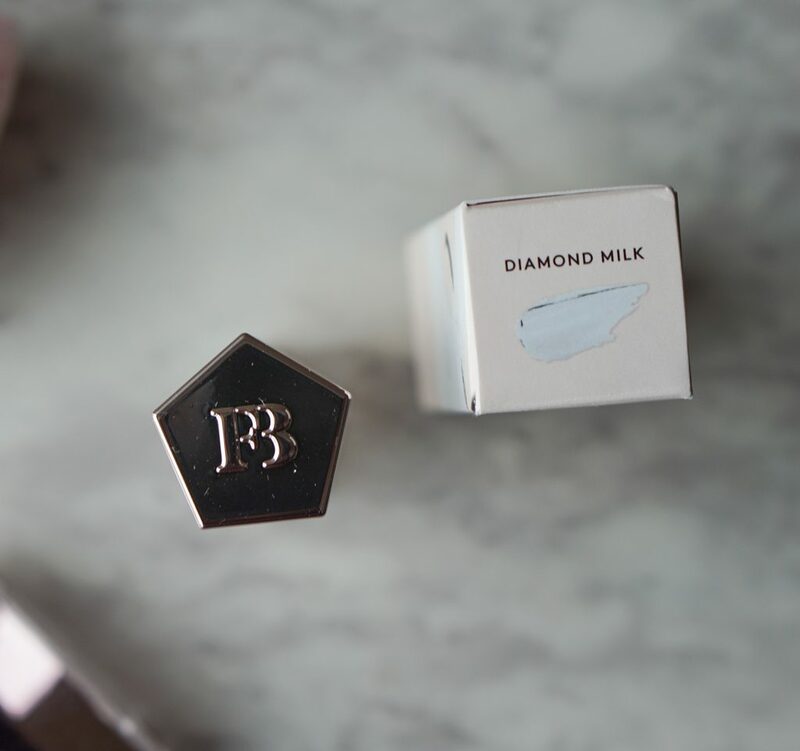 For the shade Diamond Milk, it gives a milky shine across the lips. 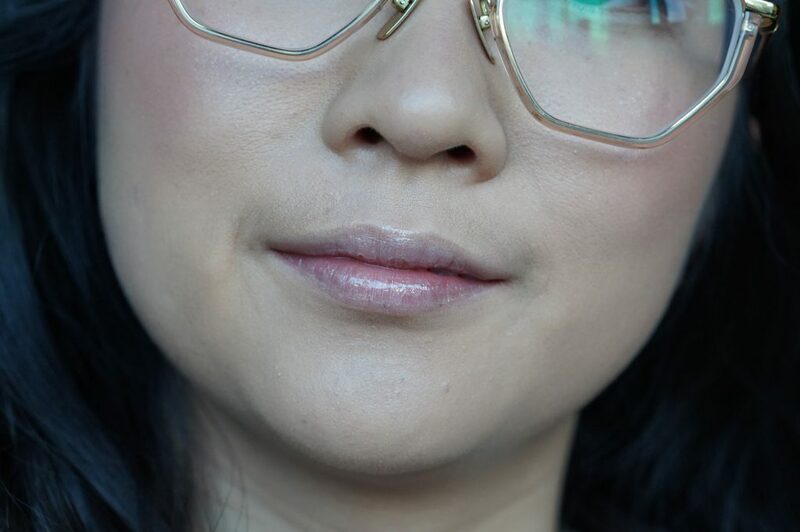 I don’t love the color on it’s own and I think it can make a much bigger impact on the center of the lips. 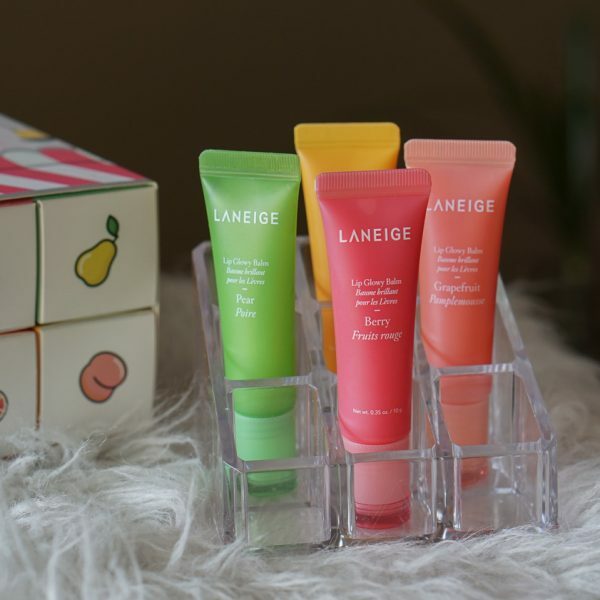 The gloss is not sticky but feels plush on the lips. I feel like all three products perform really well and exactly what it claims. 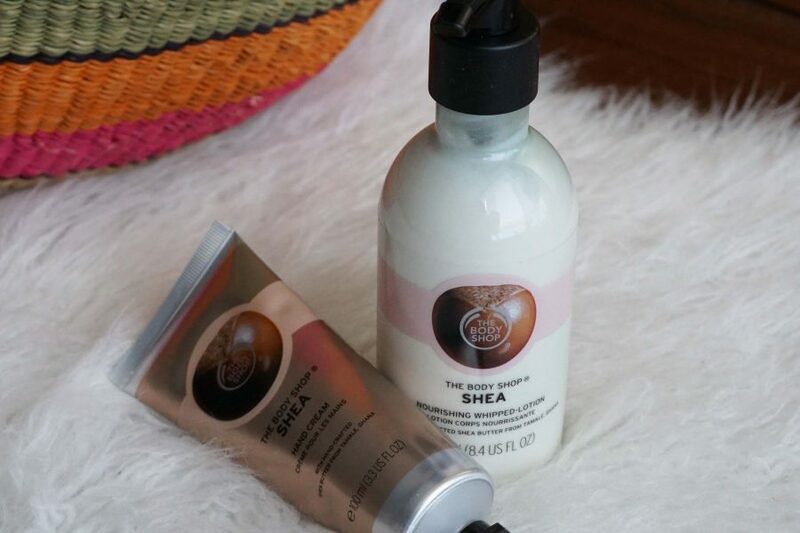 However, the shades and textures are not as easily used on an every day basis. I have already found a few other Fenty Beauty that have become my favorite like the Pro-Filt’r Eye Primer and the Eyeshadow Brushes. 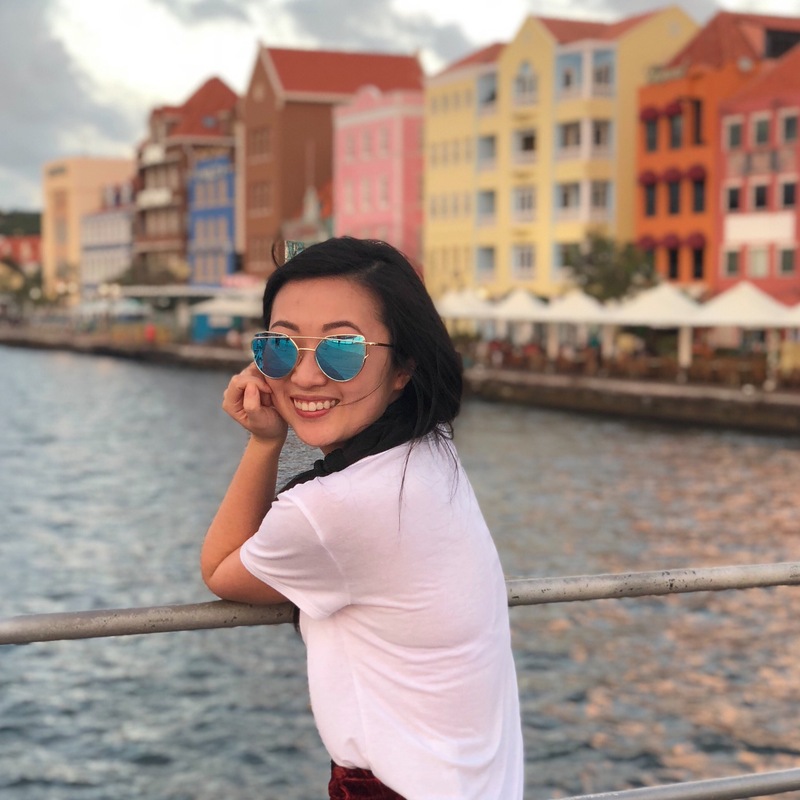 I can understand the hype about Fenty Beauty products now!